April 29, 1964, Wednesday, I’m getting so fat! (I can’t understand my appetite.) I wish Dave would ask me to go Steady so I could ask him to the Prom. The T. Bird wouldn’t start so mom had to use my car, then I forgot to leave her the keys so she couldn’t use it anyway. Sandy Block and I are best of friends now. Everyone wants to go to Jack’s party Friday. But, we can only bring about 9 girls. Saffron’s are having a party at Marilyn’s and I think I’m going to ask Dave to go. Also, Prom is coming up. But I might be too afraid to ask Dave to go. I wish I could go with Howard. I wonder if he still thinks of me. He acted like it last Saturday, when he followed Dave and me everywhere. Dave called. Told him he could come over for some beer from Daddy’s Beer Keg. Jack really likes Sandy. 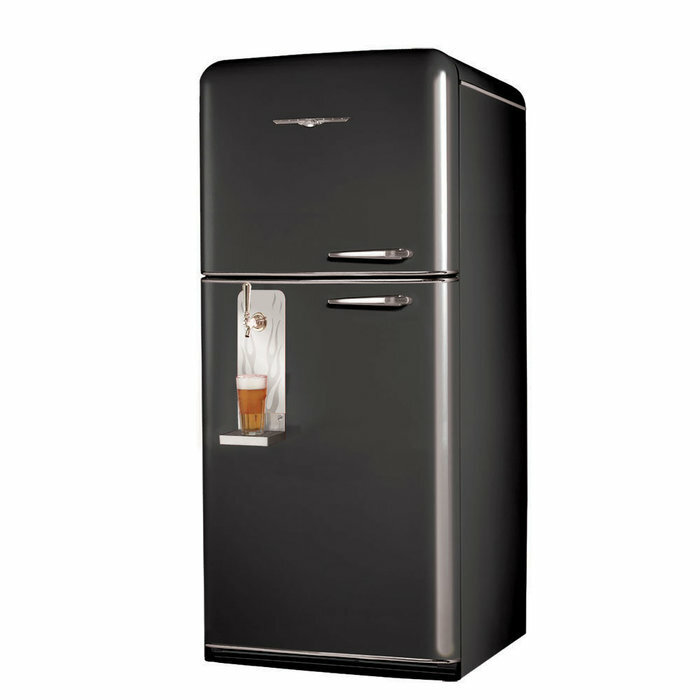 My Dad had a Beer-Keg refrigerator outside on the deck and you can imagine how popular that was with all my friends. Sometimes it would get air in it and the beer would come out all foamy until it calmed down. I use to pray it would settle before my Dad decided he’d like a nice cold beer while relaxing on the deck, looking at the stars. I can still hear him scream at me and warn me not to touch his keg again. But it never stopped me and a fresh keg was always ready to go 24-7, 365 days a year. This entry was posted in 1960's Surf Culture, 1964 High School Diary, Chick Secrets, diary, Southern California 1964 and tagged 1957 Chevrolet, 1960 T-Bird, 1964, Beer, Beer Keg, boy problems, car problems, Culver City, Culver High School, dating, going steady, Maybelline, Maybelline Story, parties, Prom, Saffrons Rule, Sharrie Williams, Southern California, Surfer's Rule, United States, West Side Surfers, Westchester High School. Bookmark the permalink.